Honesty Is Our Top Priority! 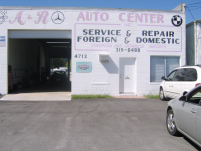 A & R Auto Center is your source for quality automotive service – from preventative maintenance to major vehicle repair, the experienced technicians at our Saint Petersburg auto shop can give your vehicle the service it deserves! 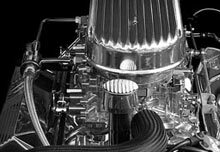 Today's engine is a collection of advanced parts and systems that provide the driving force to get you down the road. Because we use only quality parts and employ the most precise workmanship in the industry, we are able to guarantee our work. 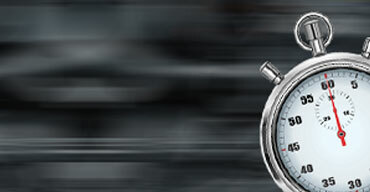 In fact, we offer a 12-month /12,000-mile warranty. We are committed to getting the job done right the first time and then standing behind our work. Thank you for checking out our website. 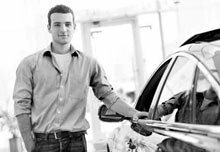 Let us show you why you should make A&R Auto Center your first choice for auto diagnosis and repair on both foreign and domestic models. 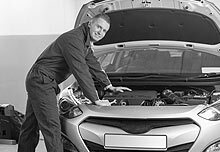 Entrust your car to us with our quality mechanics who are able to get any job done in a timely manner AND at affordable, competitive prices. Call to schedule your appointment today, your time is valuable to us!